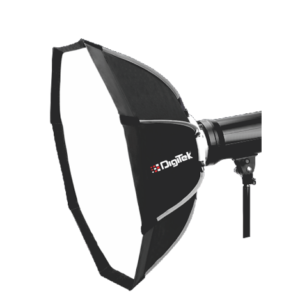 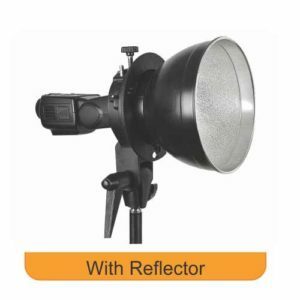 Digitek Reflectors are a specialized surface used to reflect light towards a subject or scene both in Photography & Cinematography. 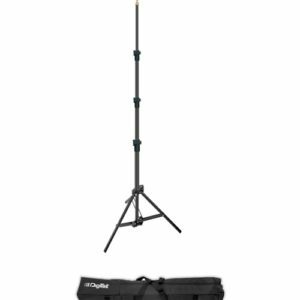 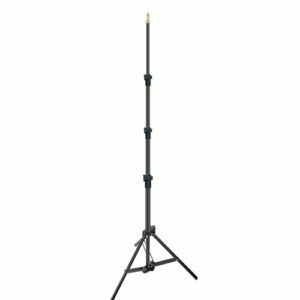 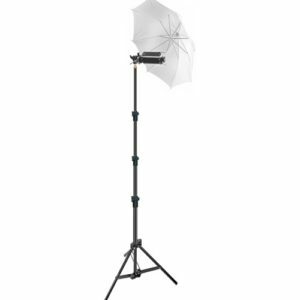 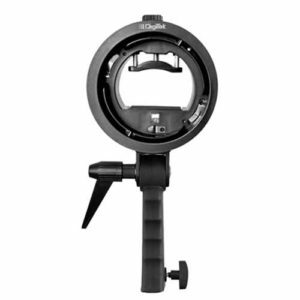 Digitek Light Stand are Lightweight & Stable option for Indoor/ Outdoor Photographic Lighting. 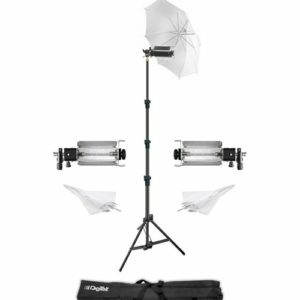 Digitek Portakit Set for Professional Photographers & Studio Setup. 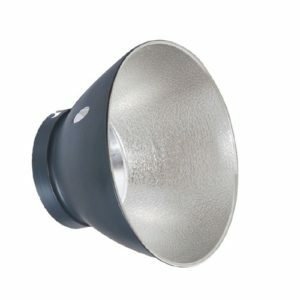 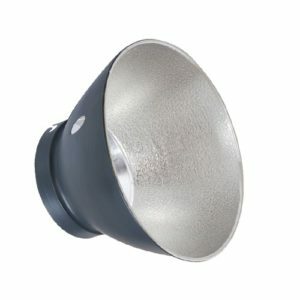 Unique Shaped Lamp ( refer as Mushroom) does not extend too far beyond the rim of the reflector. 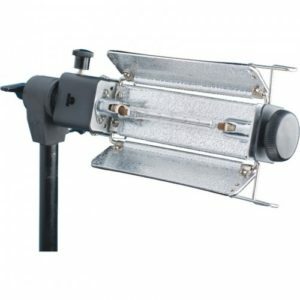 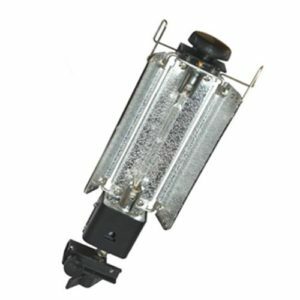 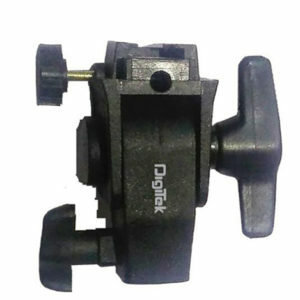 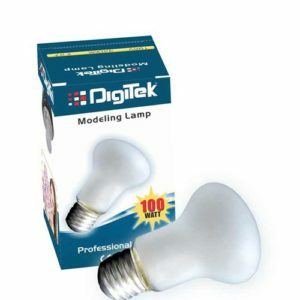 Digitek Porta Light DPL-003 is a Video Halogen Light for Still & Videography Studio Setup. 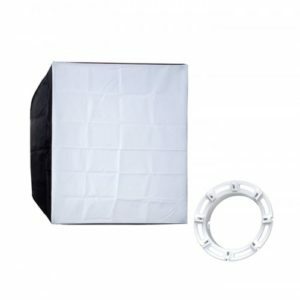 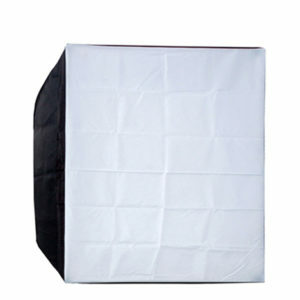 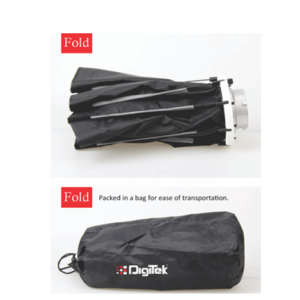 Digitek Softbox design has been proven for its quality and durability. 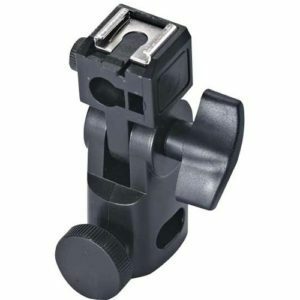 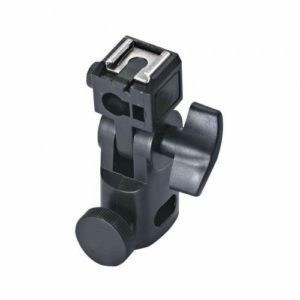 Compact & Lightweight Designed flash bracket. 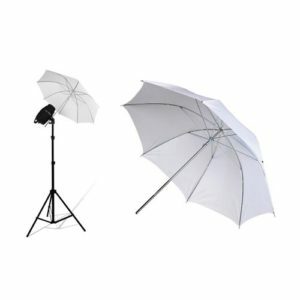 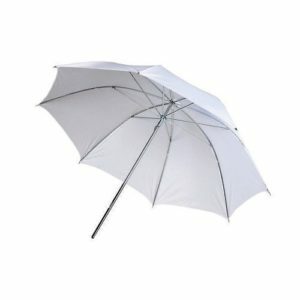 Digitek White Umbrella is an all white shoot through umbrella with the ribs on the inside, concave side. 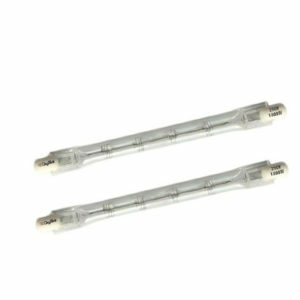 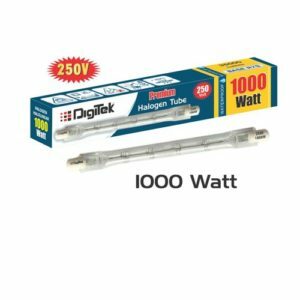 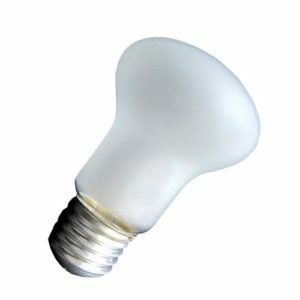 This Digitek Double Ended Linear Halogen Lamp maintains lumen throughout lamp life, consistent color temperature and long life.